MI-BOX dealers have had the privilege of partnering with restoration companies around the United States and Canada. We understand the needs of such companies. Our fast response time, on-time deliveries and storage options make MI-BOX a perfect fit for restoration services. 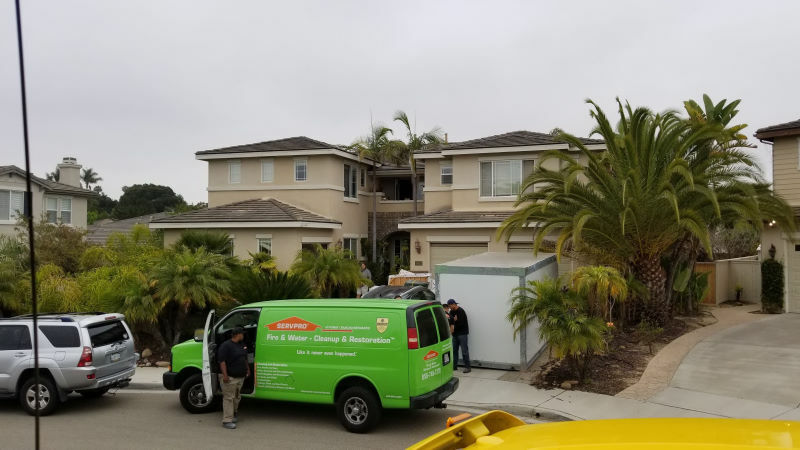 When a disaster hits - whether it be a flood, fire, mold, or natural disaster - swift action needs to be taken to return a home to normal, or recover as much as possible. MI-BOX is ready to assist with your restoration needs. 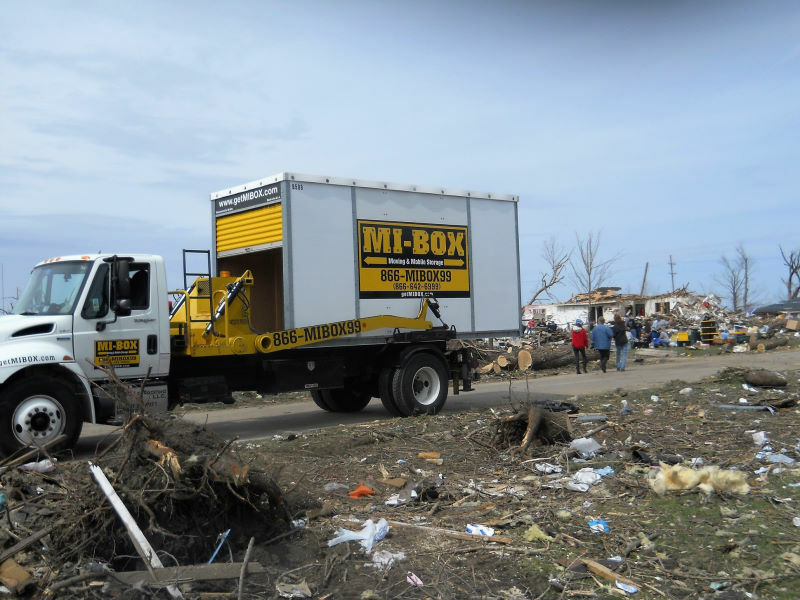 MI-BOX dealers are on-call and able to deliver and move units quickly and efficiently when disaster strikes. Items that need to be removed from the home can be stored in a MI-BOX unit – right at the job site. Time spent transporting items back and forth to a storage facility or finding another safe space for storage is eliminated. 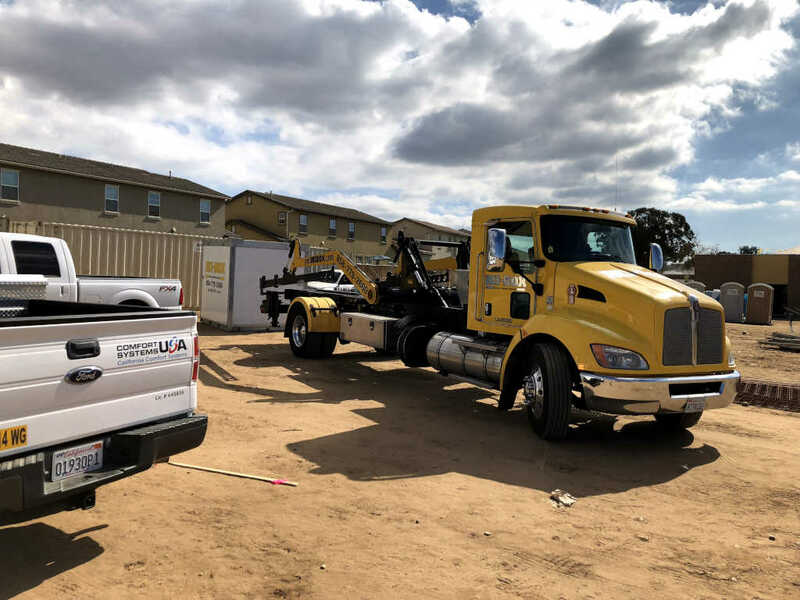 Work site tools and job materials can also be stored in the units, giving workers more time to focus on the task at hand, versus packing and unpacking tools on a daily basis. MI-BOX storage containers are clean, dry and secure. They can be placed on driveways, in yards, or anywhere else our delivery trucks can fit. MI-BOX self storage containers can stay on site for as long or as short as the situation dictates.